OMG! Where did Guy go? 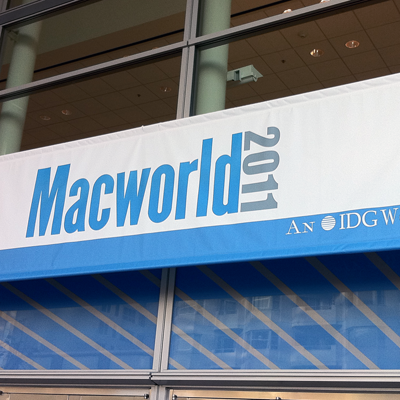 Since the show must go on, Tim Robertson (TechFan) hosts the podcast as Day 2 of the Macworld Expo takes center stage. With Tim and Owen Rubin reporting from the showroom floor, we talk with Apparent Software, HP, iStreamer, Jaksta, Kensington, MacKeeper, and MindVision Software.